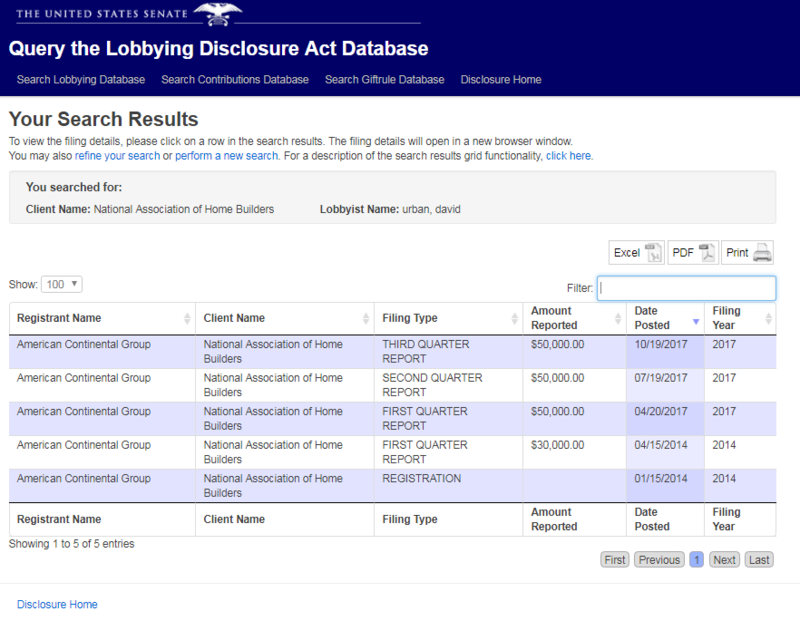 CNN and Urban did not disclose that he is a lobbyist for NAHB on that very issue. The association has paid  ACG $150,000 this year to lobby on “tax reform ,” among other issues, according to federal records. In a recent report on the fight over tax reform, The New York Times described  NAHB as an “influential and often Republican-aligned” group that’s working to shape tax reform legislation. Back in September, the NAHB said  that it was “enthusiastically backing” Trump’s tax plan because it would offer “incentives for home mortgage interest and cutting the rate for pass-through businesses to 25 percent from as high as 39.6 percent.” Recently, however, the association’s leaders said they couldn’t back the Republicans’ latest bill because GOP leaders “wouldn’t accept an idea home builders and lawmakers had been working on: repealing the deductions for mortgage interest and property taxes and replacing them with a new tax credit,” The Wall Street Journal reported . According to federal records, in addition to NAHB, Urban has lobbied for numerous companies and organizations on taxes this year, including Comcast Corporation , the National Retail Federation , and Walgreen . Urban is also a lobbyist  for CNN parent company Time Warner on copyright and trademark issues, the "Mobile Workforce State Income Tax Simplification Act of 2017," and "general" media issues. AT&T is attempting to acquire  Time Warner but the Justice Department has yet to approve  that deal. 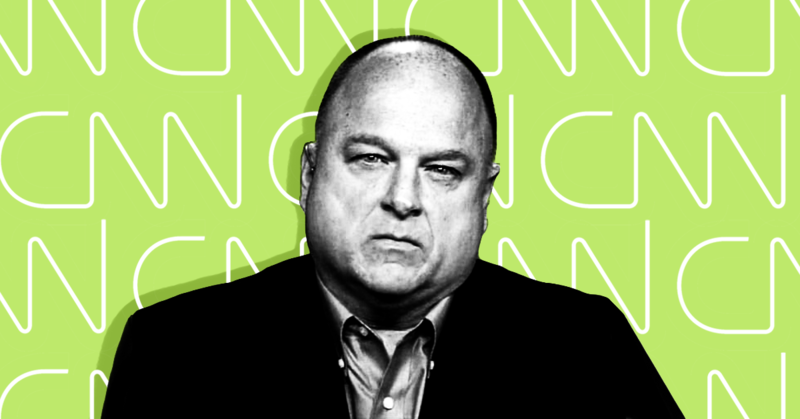 Media Matters and other observers  have commented  on how CNN’s paid pro-Trump commentators  have been  a headache  for the network  and contributed to a carnival atmosphere instead of reliable coverage .